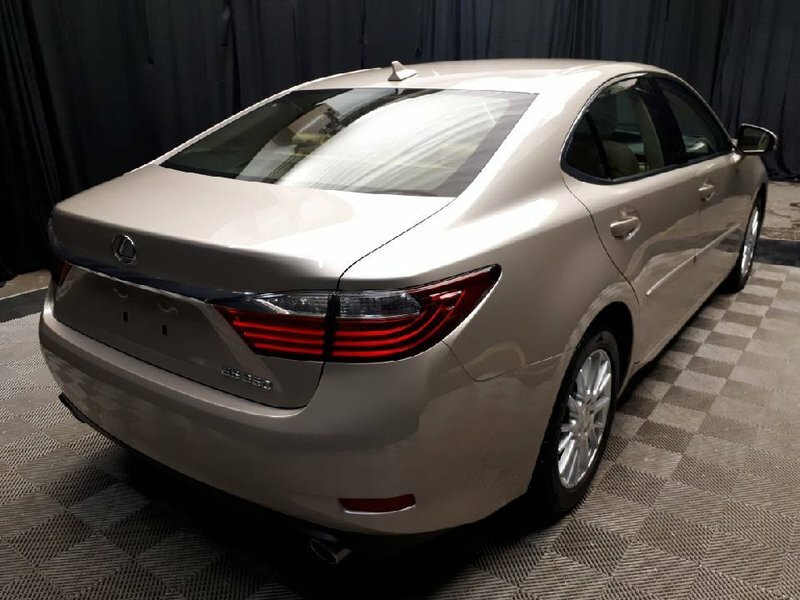 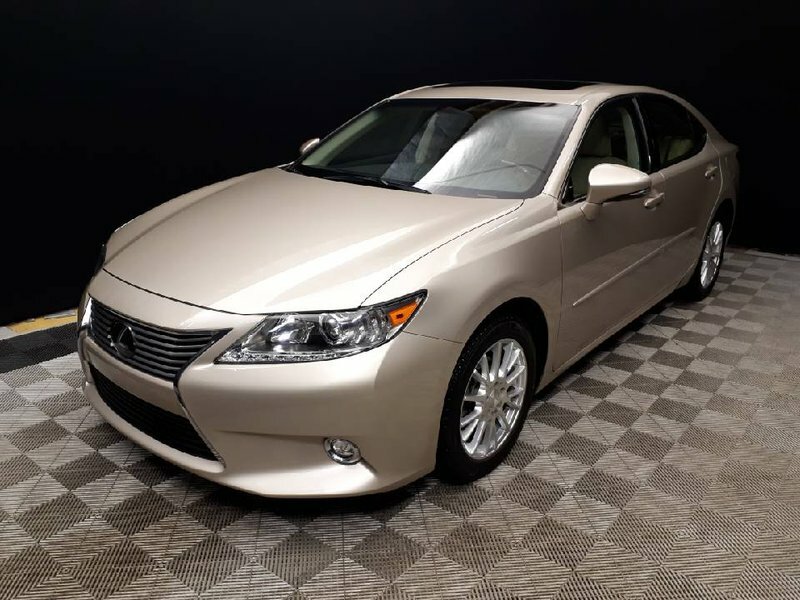 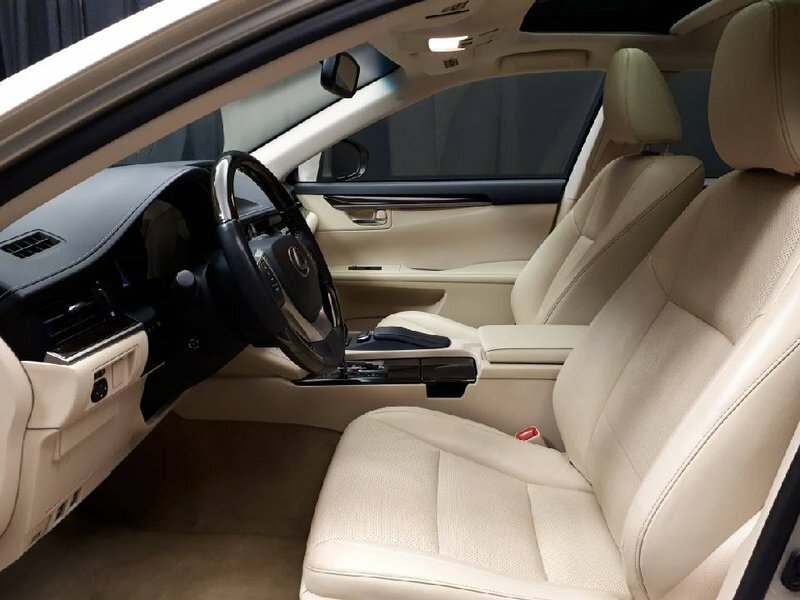 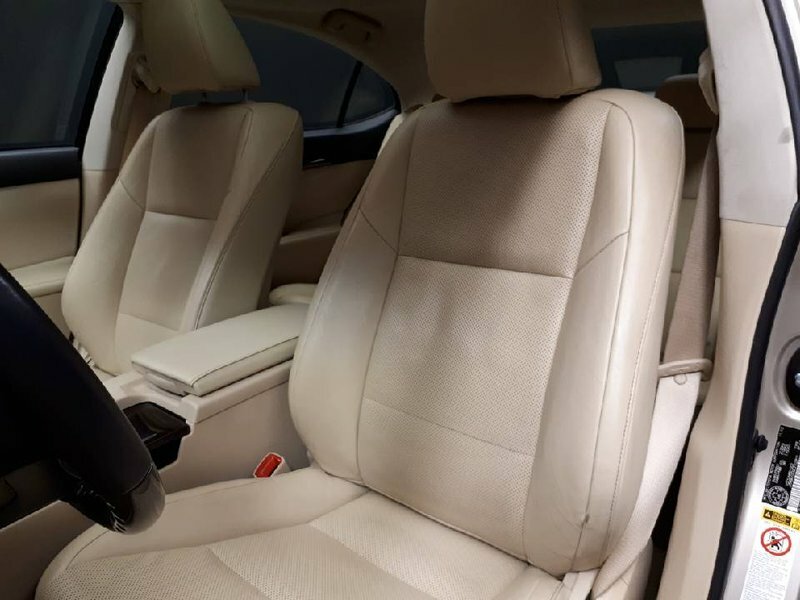 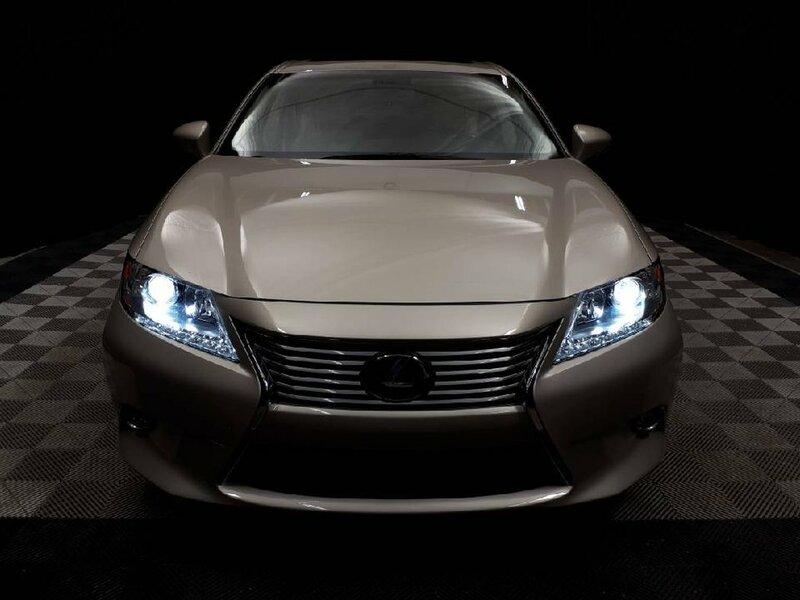 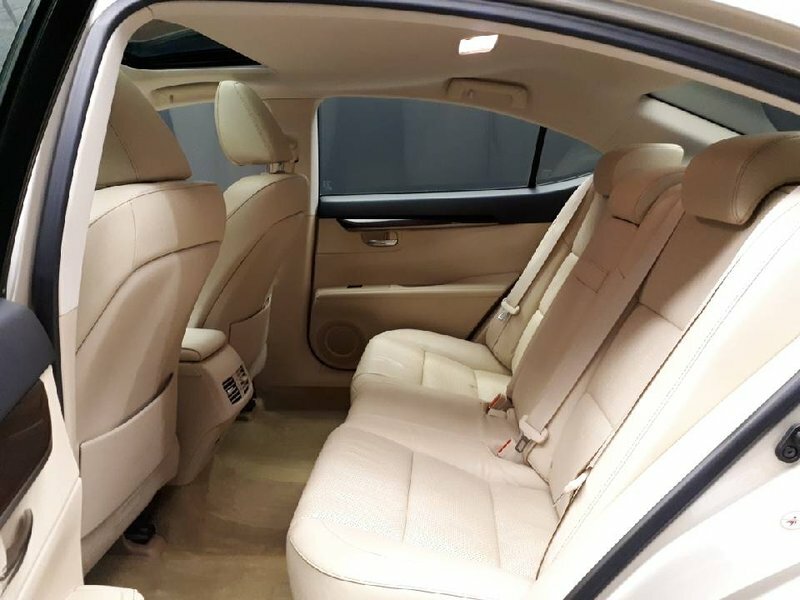 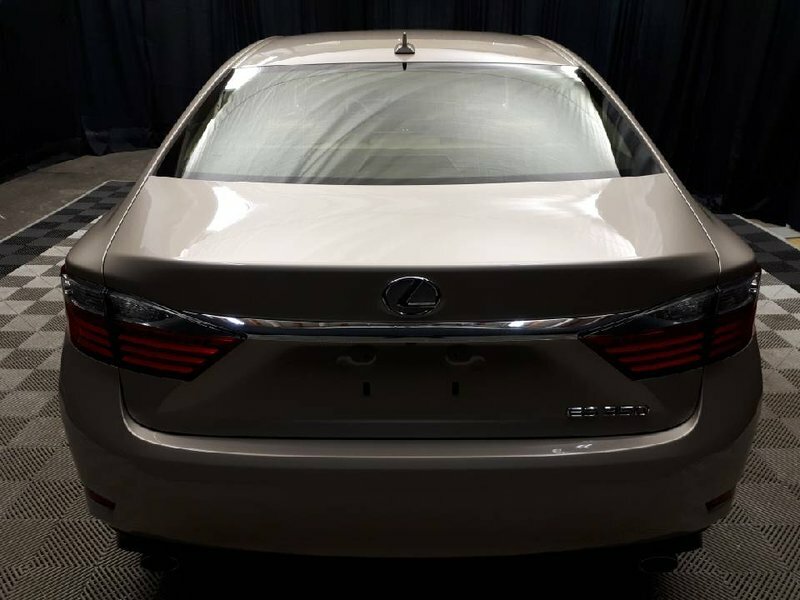 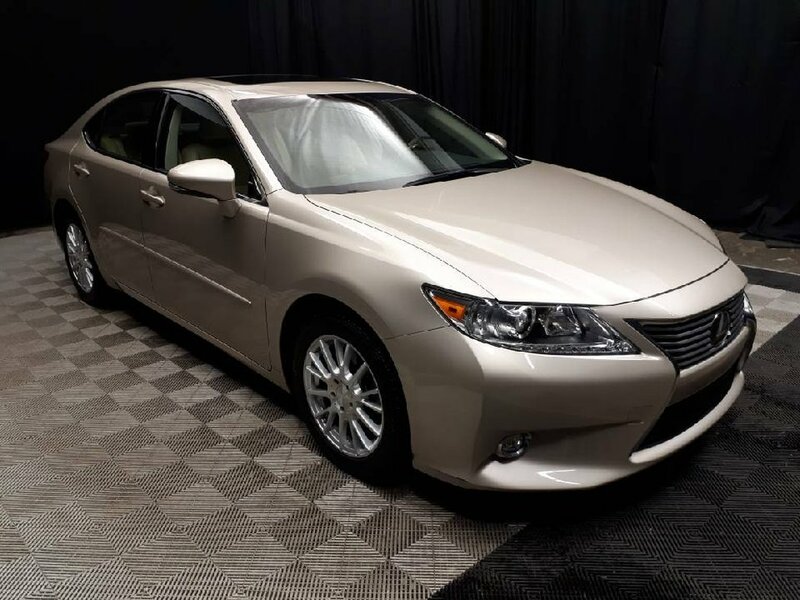 Featuring a timeless Gold on Cream color combination, this Lexus will turn heads everywhere you go. 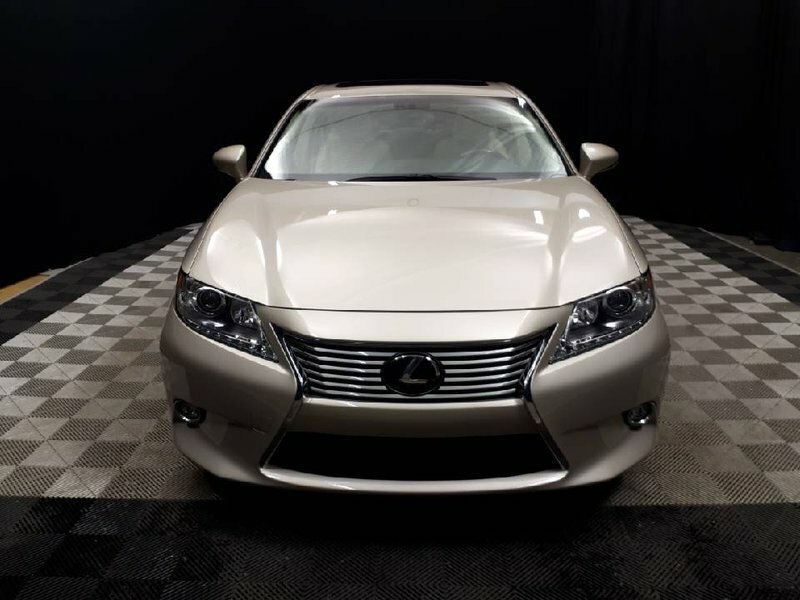 Especially considering the amazing condition it has been kept in inside and out. 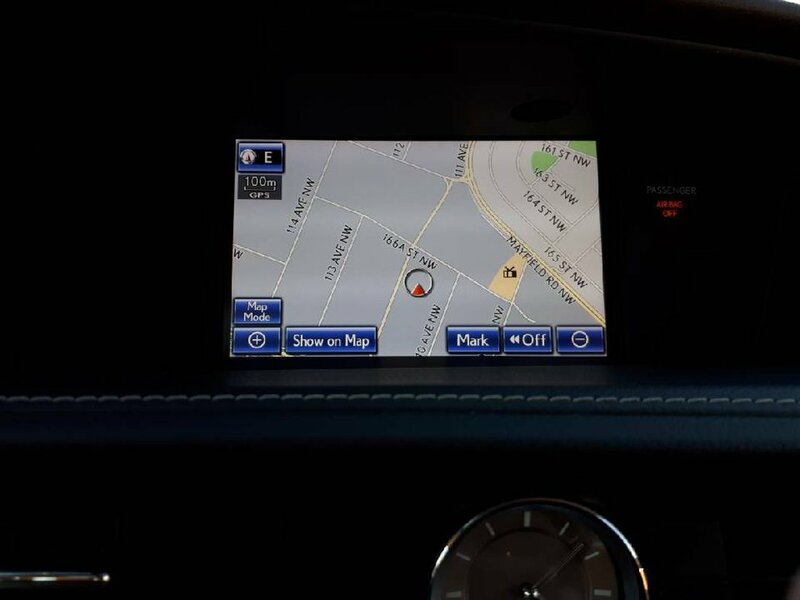 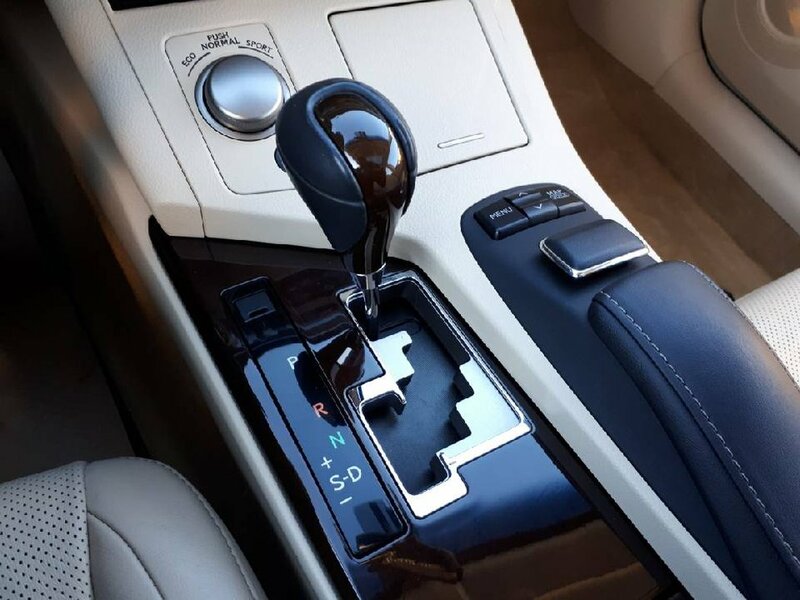 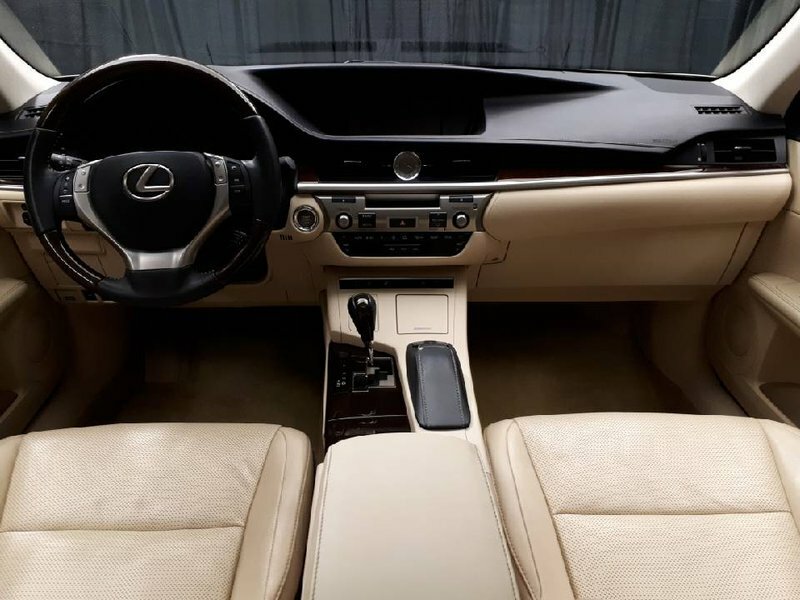 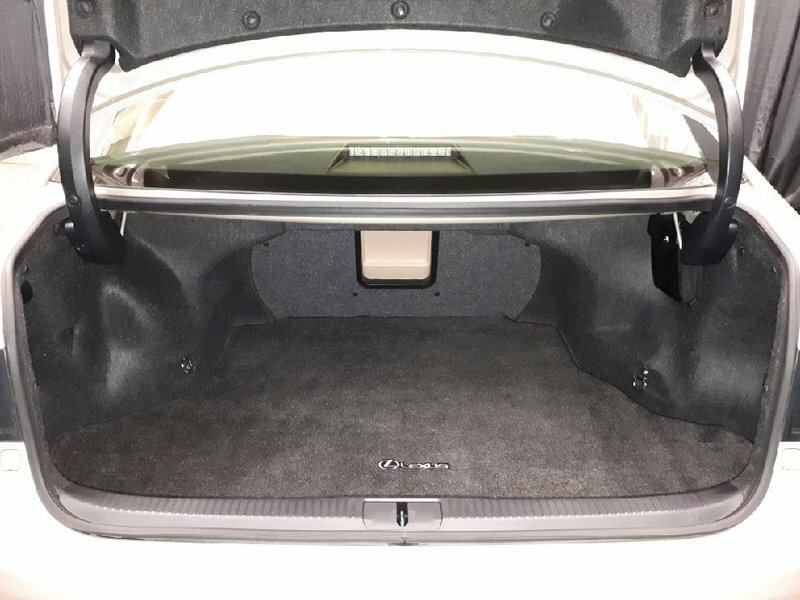 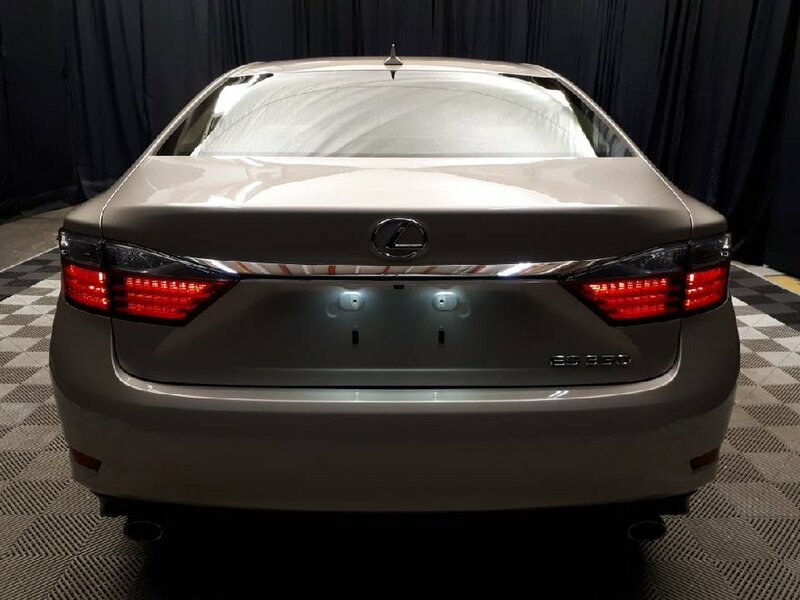 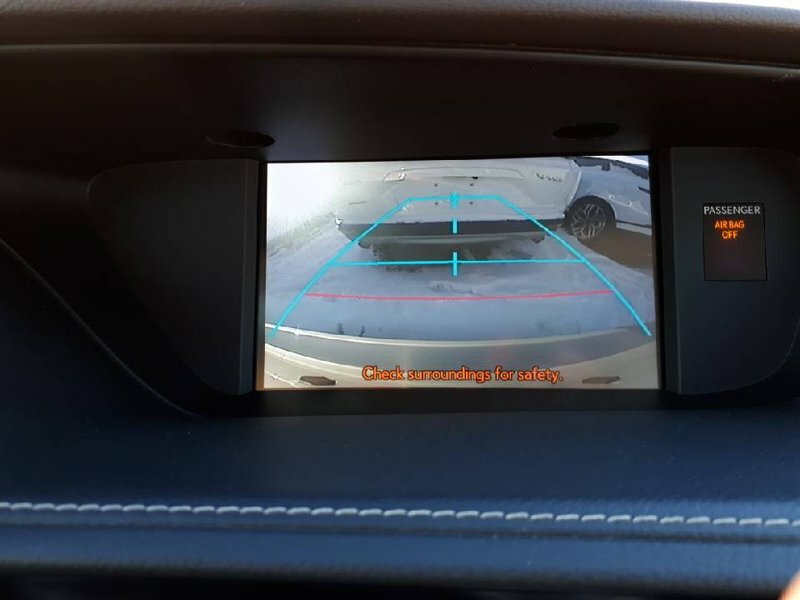 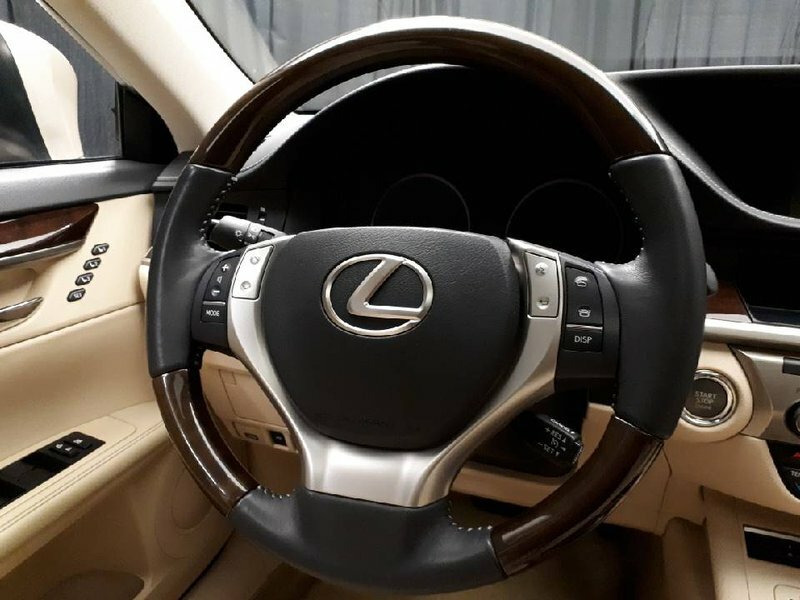 this ES350 will check all the boxes for what you need in your next vehicle. 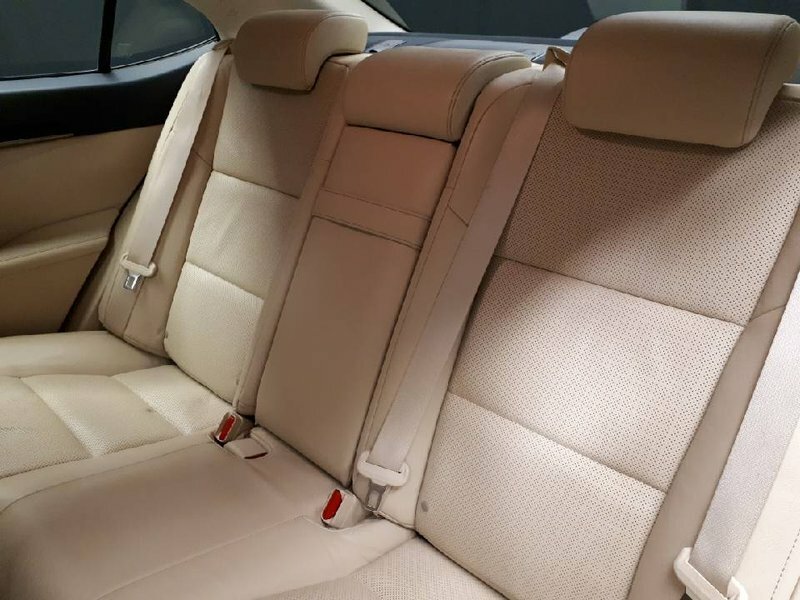 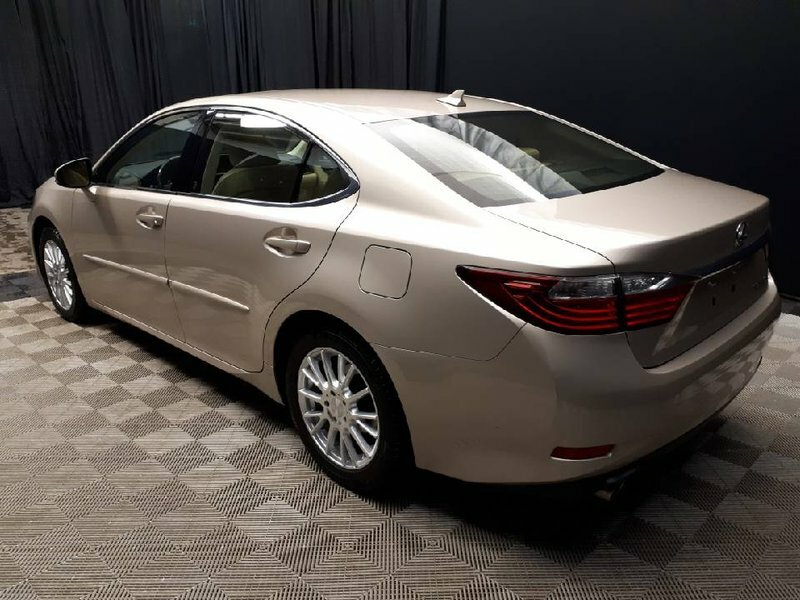 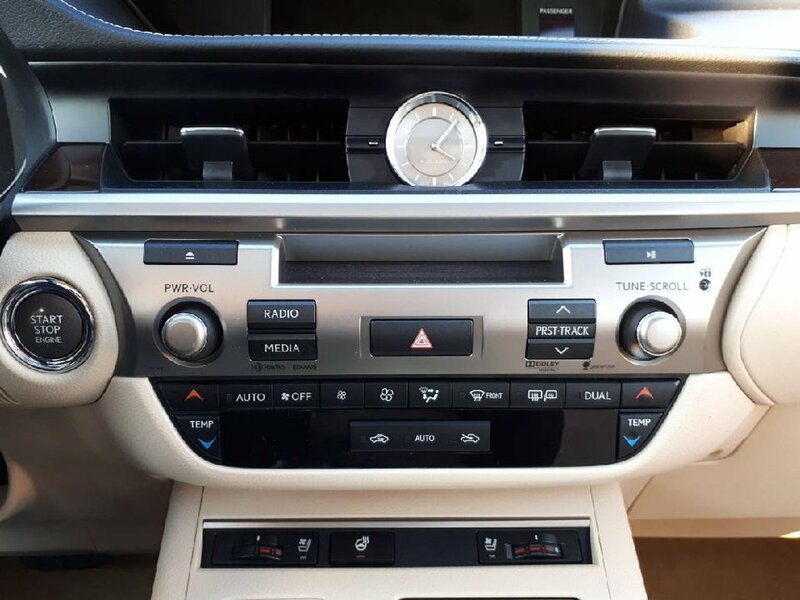 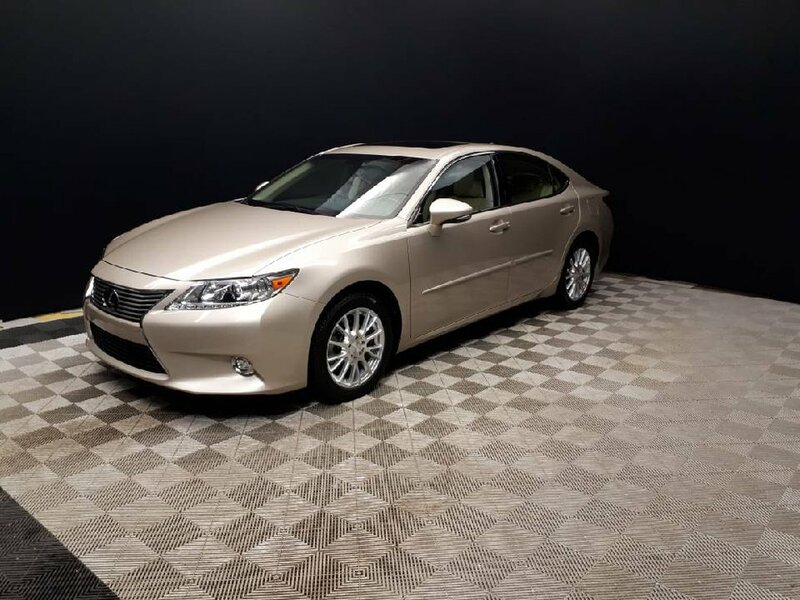 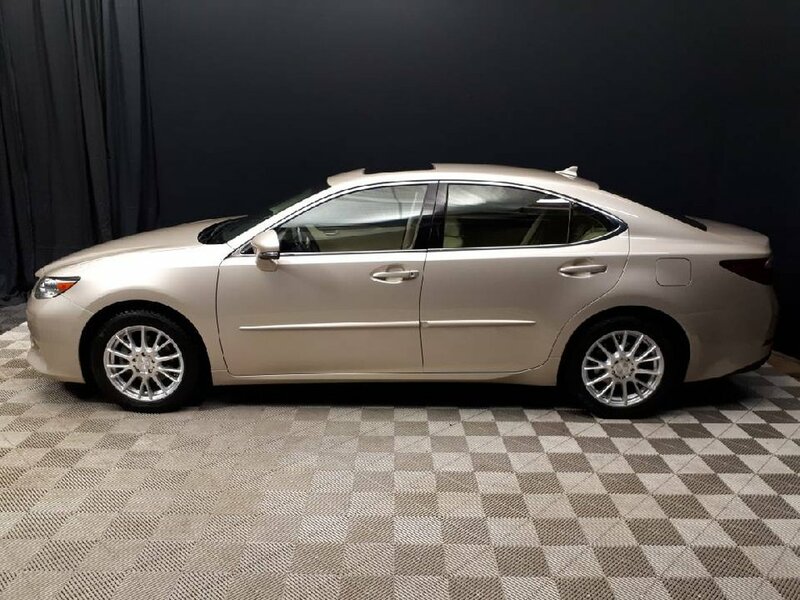 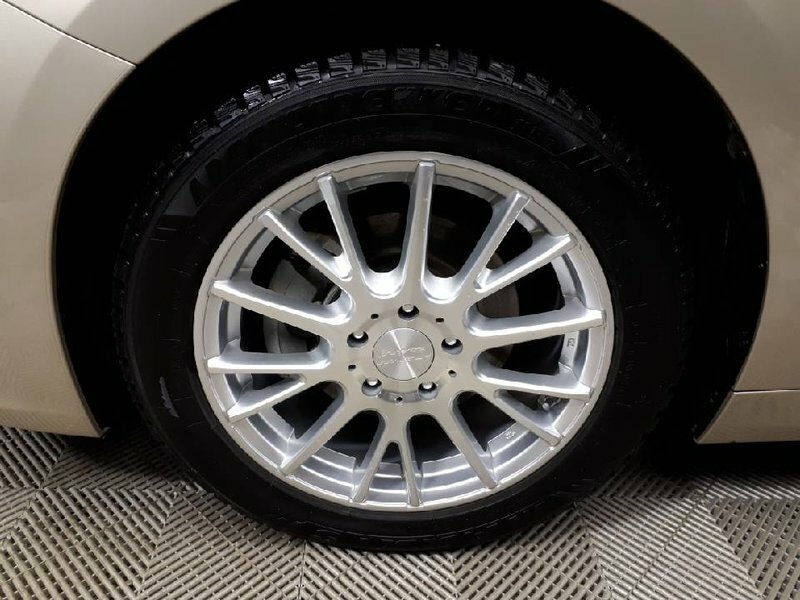 Coming with two sets of tires to ensure maximum safety in the winder, a claim free history report, and 2 original keys, this Lexus is ready for its next adventure.